You are most welcome to come and stay at Lavender Ridge Estate. 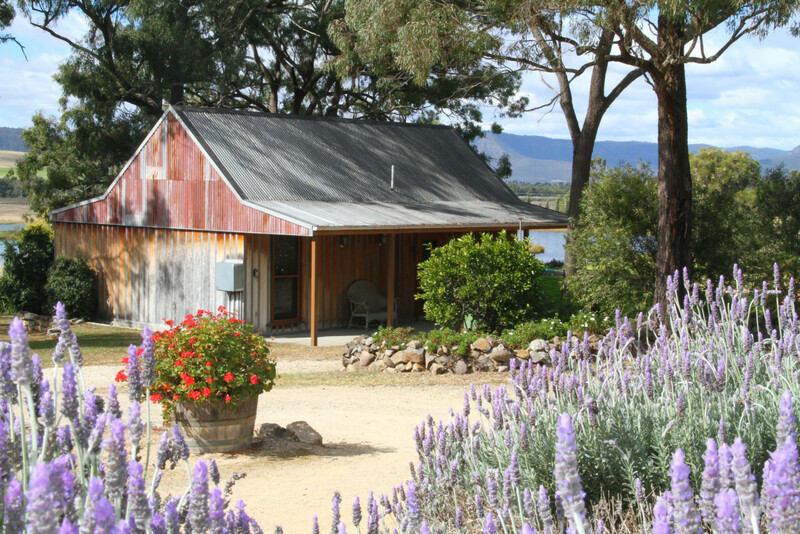 Lavender Ridge is the ideal getaway. 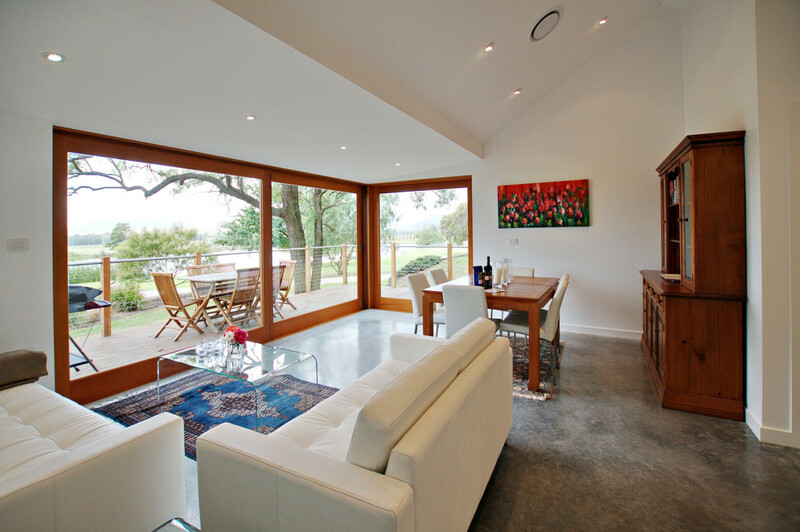 Close to key Hunter attractions and just a stones throw away from the most exclusive restaurants and vineyards the Valley has to offer; Lavender Ridge is the perfect base for a Hunter Valley experience. 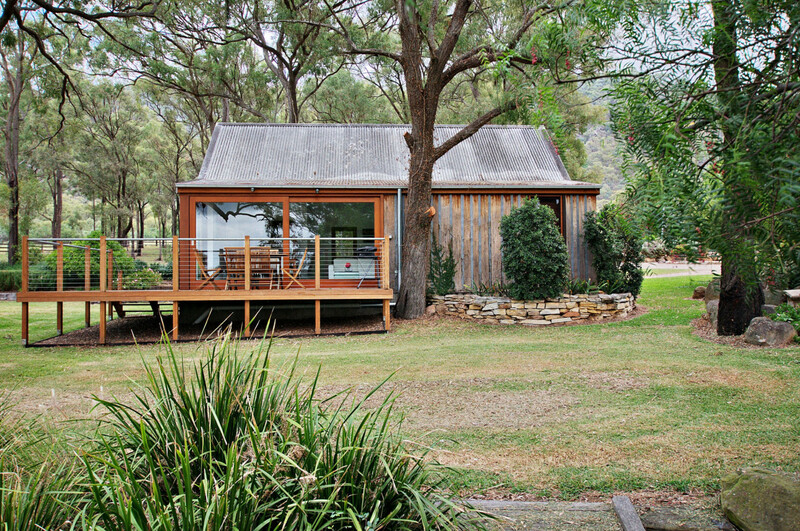 But not only is the Vineyard close to all the Hunter action, but it provides a beautiful setting for relaxation in itself. 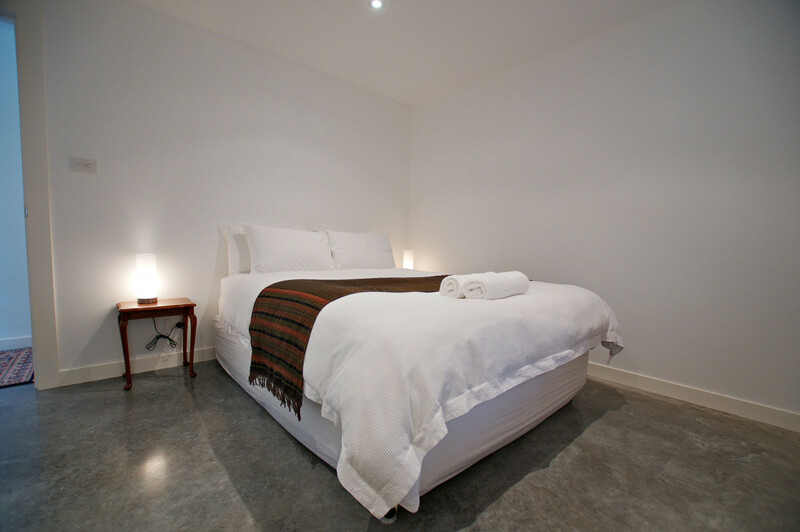 Our beautiful Two Doors Cottage is fully equipped with all the luxuries to make you feel at home at the Vineyard. And just outside your door, breathtaking grounds await your exploration, and from your balcony, a lake view and vineyard vista. 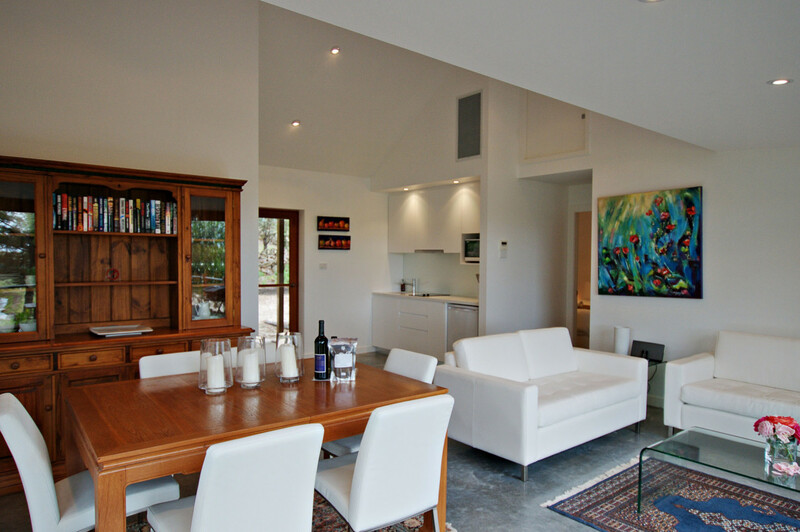 Two Doors is a 2 bedroom beautifully furnished cottage which was the original cellar door at Lavender Ridge and has recently been converted. 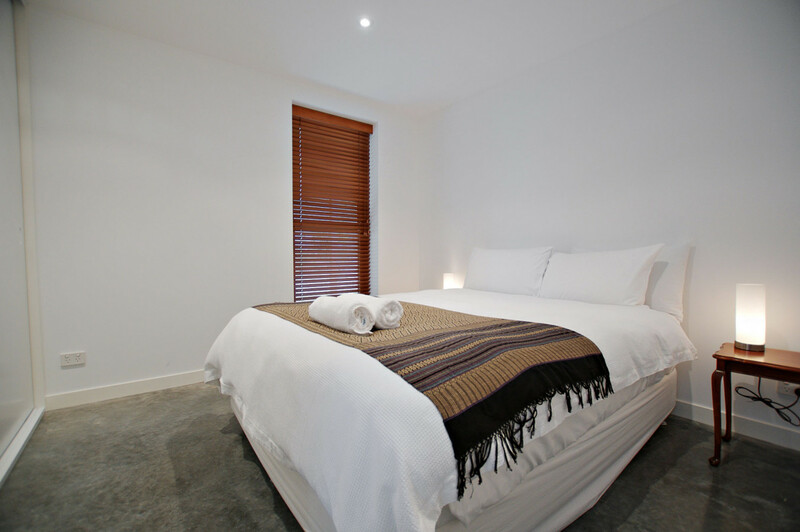 Two Doors has reverse cycle air-conditioning and accommodation consists of 2 lovely queen bedrooms and a large lounge and bathroom. 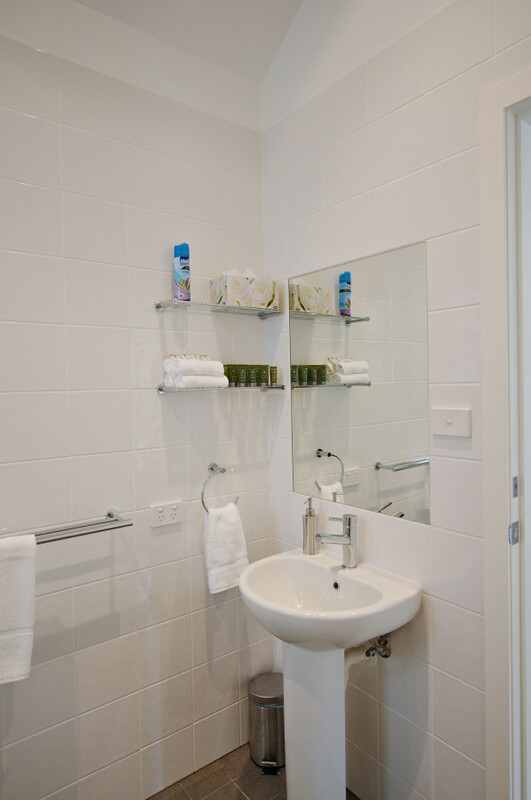 The property is fully self contained with fridge, microwave and cooking facilities. 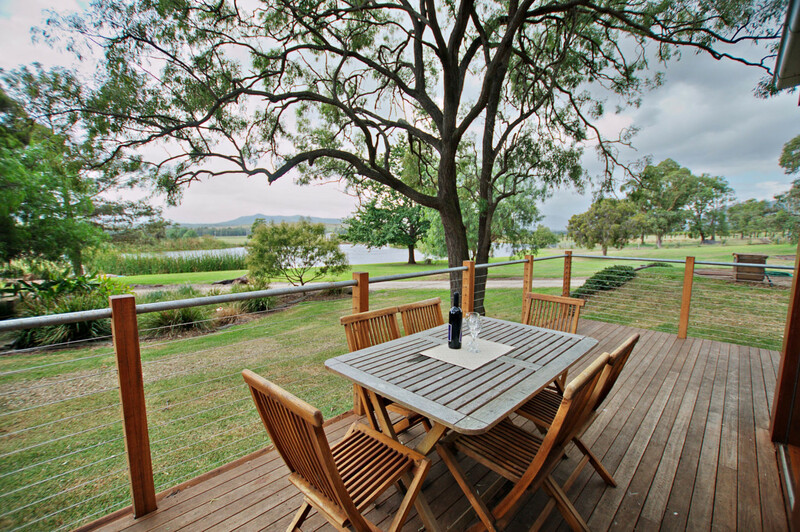 Enjoy a BBQ on the verandah looking over the vineyards or relax in the gardens with your favourite glass of wine. 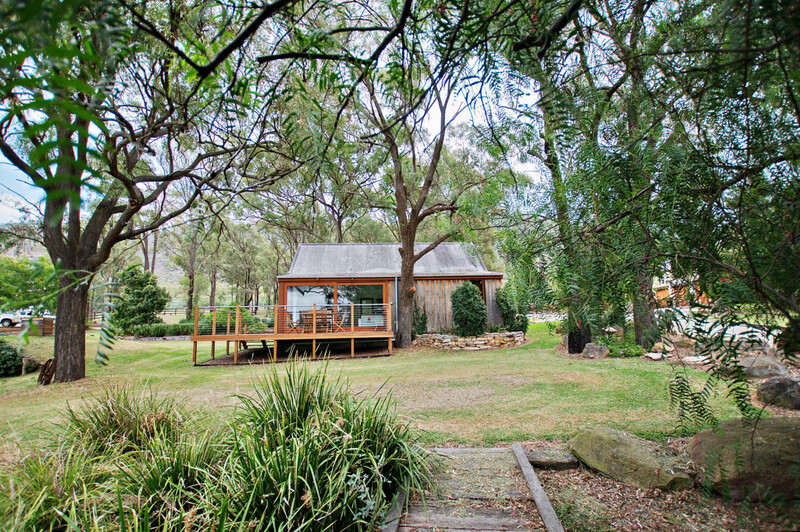 Two Doors is set in the grounds on the magnificent Lavender Ridge Vineyard winery set on one hundred acres of land nestled between Wollombi creek a nd the majestic Brokeback Mountain range. 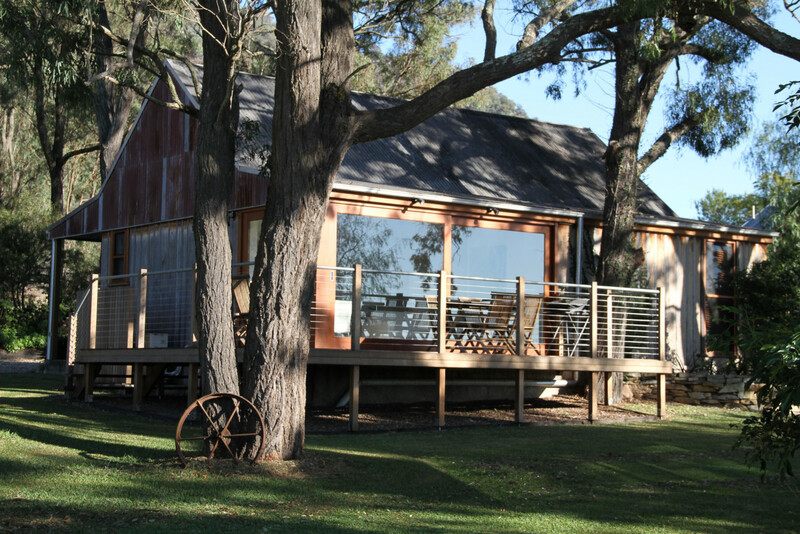 Set amidst 100 acres of evergreen countryside in the tranquil Broke Fordwich, Two Doors at Lavender Ridge Vineyard is the perfect destination for a Hunter Valley getaway. 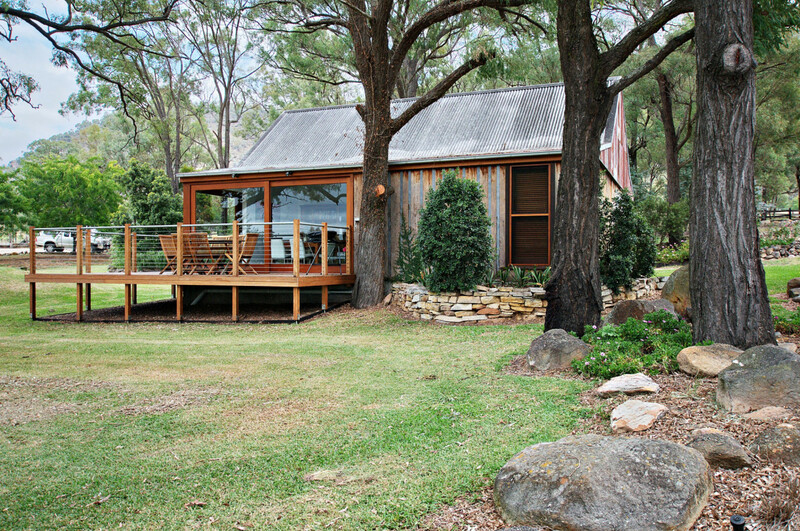 Lavender Ridge is located in the picturesque village of Broke surrounded by and only minutes away from fantastic cellar Doors and great restaurants and within a 10 minute drive to all the Hunter Valley has to offer. Tailored activity packages can be organised for those interested in the any of the wide range of the special interest activities that the Hunter has to offer. The Lavender Ridge team can and have been known to organise just about any of our guests unique wishes. Minimum 2 night booking. 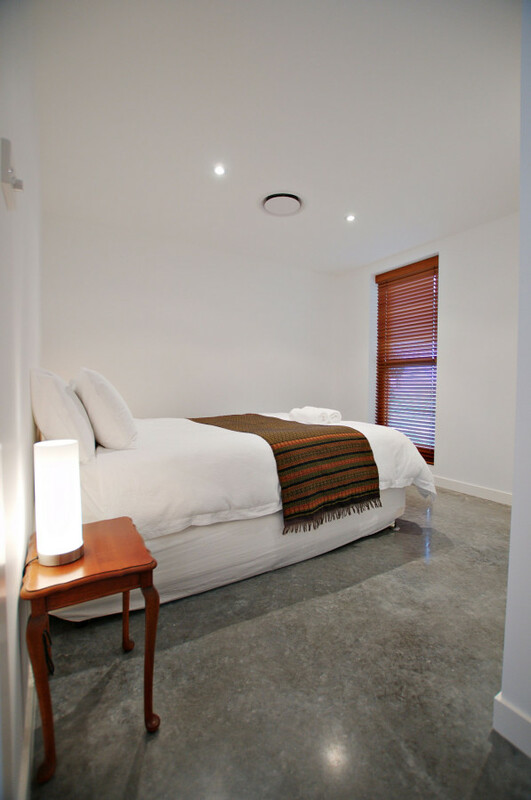 Additional guests are $85 per person per night up to max 4 guests. All the tariffs do not include booking fees. Tariffs are inclusive of GST where applicable.